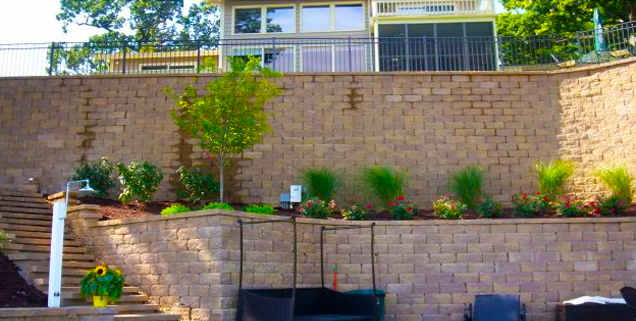 Crowder Construction, Inc. has been providing landscape construction solutions in the St. Louis area for over 38 years. 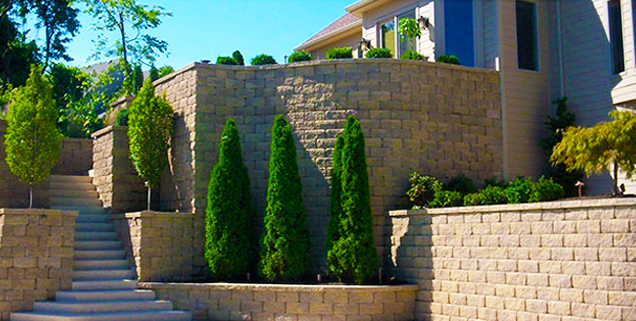 Greg Crowder, President of Crowder Construction, Inc., started the company as Garden Arts Landscaping in 1981. 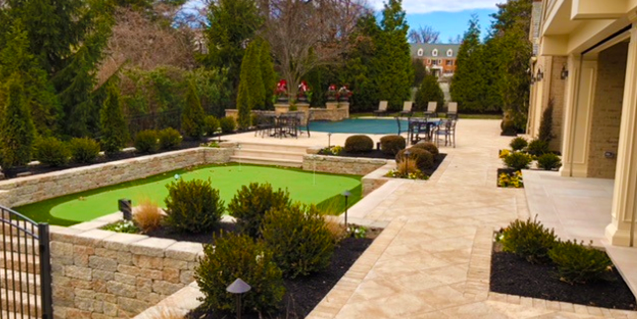 The company's focus transitioned from landscape design and installation to the construction aspects of the industry. 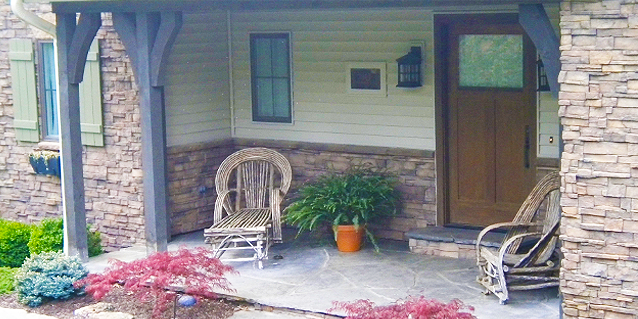 The Garden Arts Landscaping name was changed to Crowder Construction, Inc. in 1993. 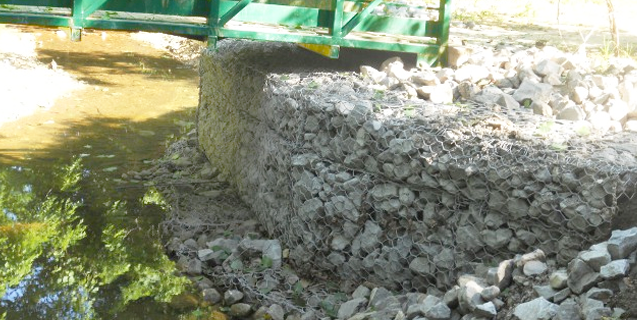 Today we are leaders in retaining wall and concrete construction, decorative paving, lake projects and erosion control. We have years of experience using a multitude of materials and technologies to offer our clients the best solutions in these areas. 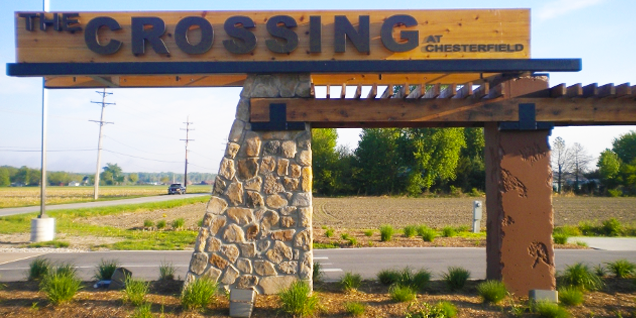 Crowder Construction, Inc. prides itself on giving our customers innovative, cost effective solutions or their projects. 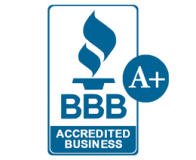 We strive for superior performance on every project and have an A+ rating with the Better Business Bureau. 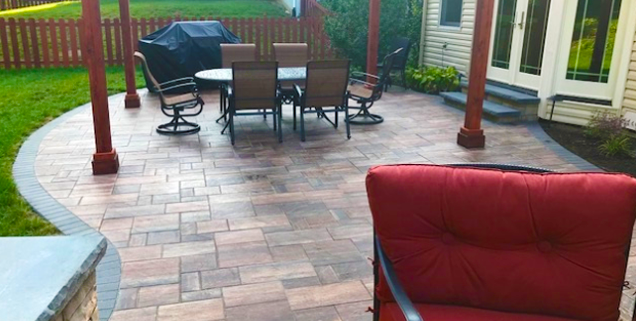 We are happy to provide FREE ESTIMATES and look forward to putting our years of experience to work for YOU!